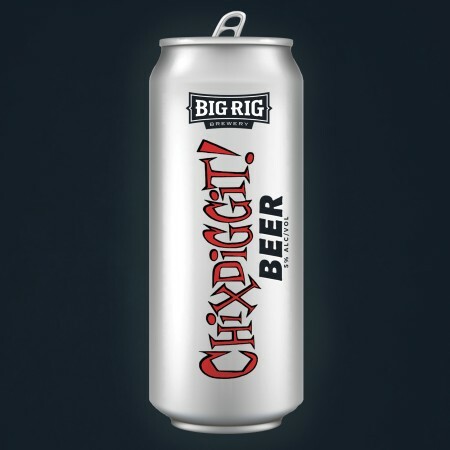 OTTAWA, ON – Big Rig Brewery has announced the upcoming release of a limited edition beer to commemorate the 25th anniversary of Chixdiggit!, one of Canada’s best loved pop-punk bands. For a full list of tour dates and more details, see the Chixdiggit! website.